To eat or not to eat? This is NEVER a question in my everyday life. I love food! However, if you are acting in a play in which you must eat while performing, this becomes a vitally important question. The stellar teen cast of our Junior Company comedy, THE IMPORTANCE OF BEING EARNEST, are learning just how challenging it is to eat on stage and still deliver an earnest performance. It is much harder than most people assume. By tomorrow’s opening night (click here for tickets! 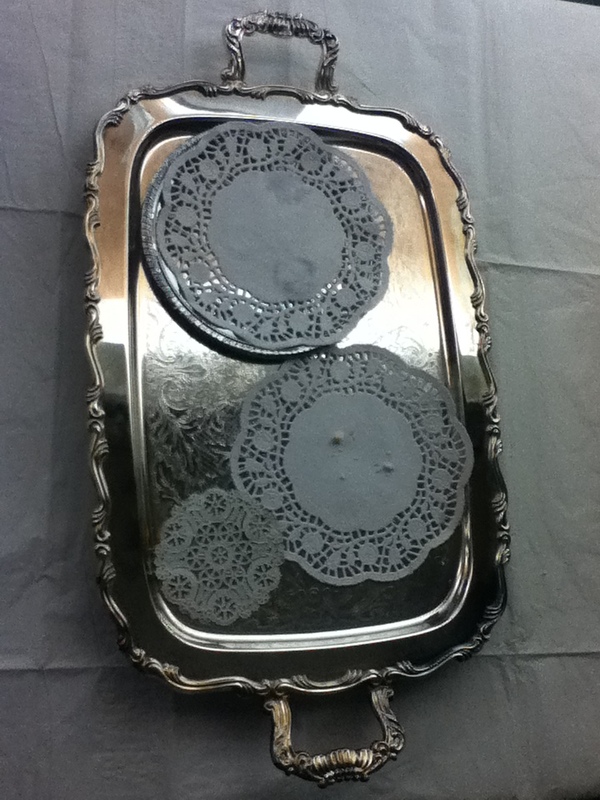 ), they will all have broken grandma’s rule about not speaking with your mouth full. 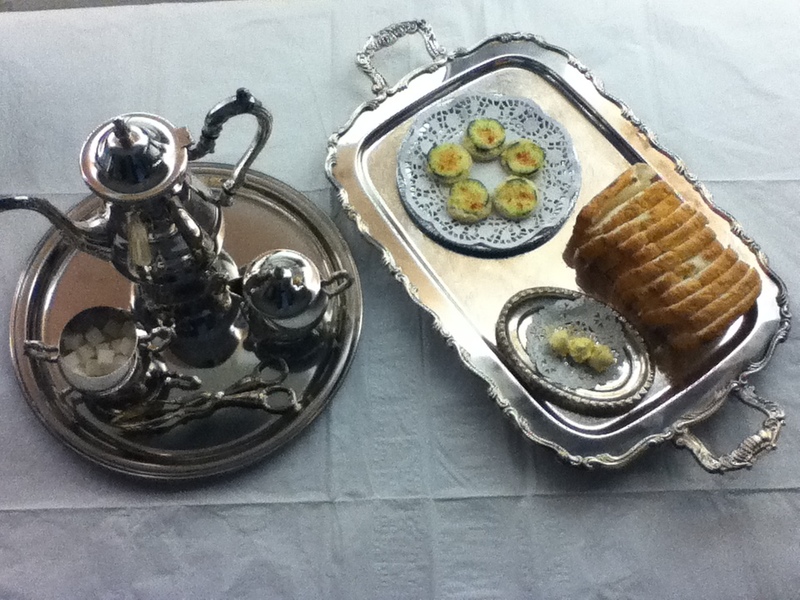 Algy’s afternoon tea waiting on the prop table, ready to be devoured in Act I. There are two important factors for an actor to consider when developing how their character eats on stage. Timing is everything. In many plays with foodie scenes, like EARNEST, the writer includes humor and plot lines involving the food. This forces the actor to figure out how to, for example, devour an entire plate of cucumber sandwiches in less than five minutes so that the punch line is funny. Do we succeed in EARNEST, you ask? Well, you’ll just have to come and see! When an actor is deciding how to deliver lines while eating food in a scene, they must carefully consider how much to consume in each bite. If they simply nibble away at the same muffin for twenty minutes, the scene may lose its’ intended humor andor the audience’s interest. If they bite off more than they can chew, literally, then the audience may not understand the dialogue and lose part of the story. Finding a unique balance of when and how much to eat, all the while feeding those details into the overarching theme of the play so that the audience enjoys the journey, is quite a challenge. I must say though, it is a challenge that this cast has earnestly sought, and in my opinion, they have earnestly succeeded! 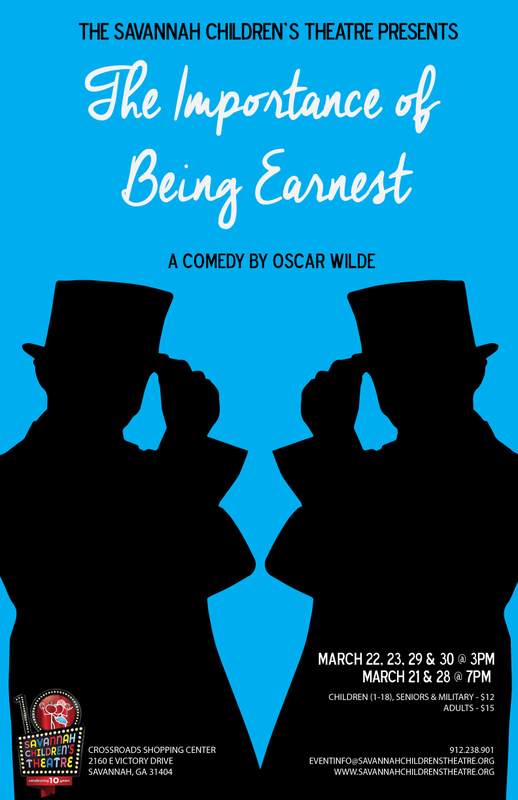 I do hope that you will come see THE IMPORTANCE OF BEING EARNEST. You don’t want to miss this hilarious show. I promise you, it is quite deliciously entertaining!